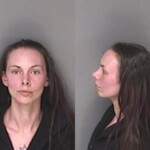 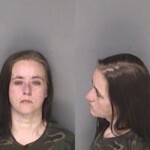 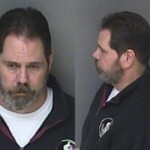 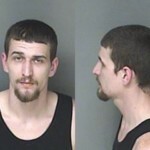 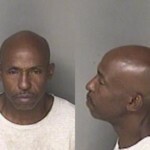 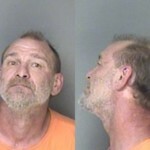 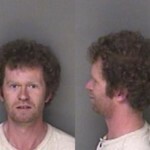 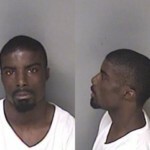 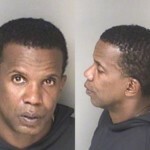 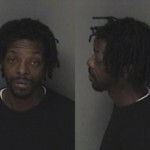 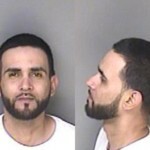 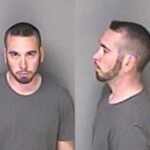 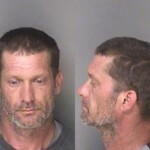 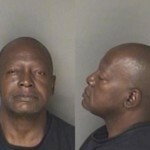 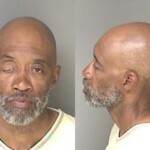 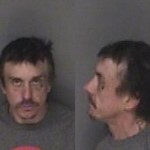 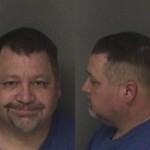 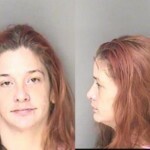 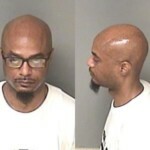 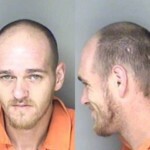 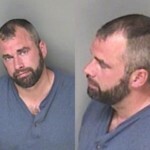 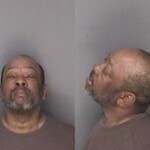 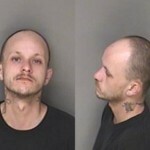 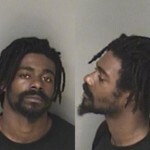 Check out the Gaston County mugshots from April 14th. 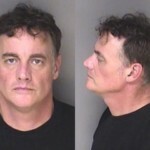 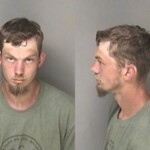 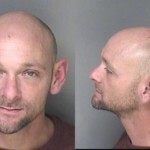 Editor’s Note: Arrest information, charges and mugshots are public record and can be accessed using the Gaston County Sheriff’s Office website. 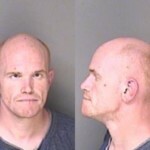 All individuals pictured are presumed innocent until proven guilty.